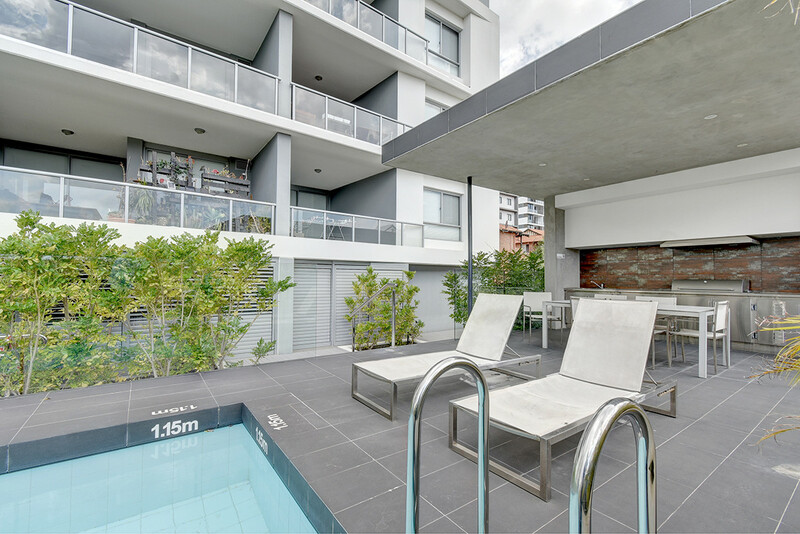 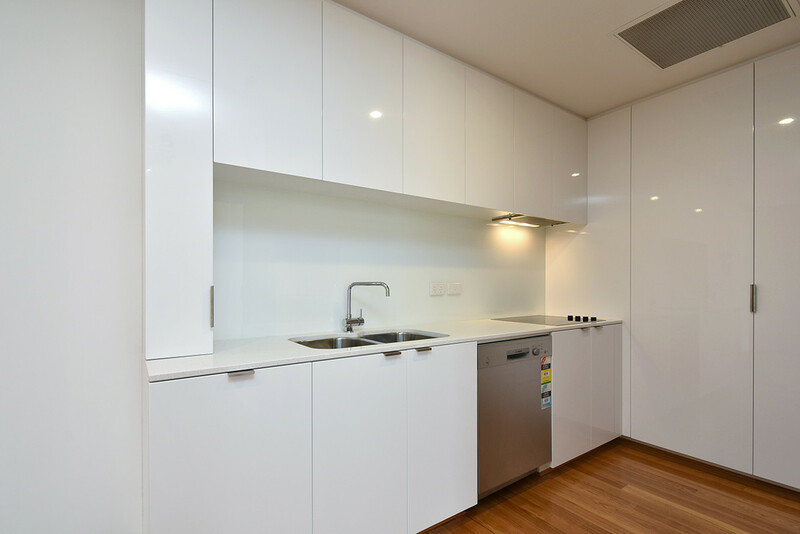 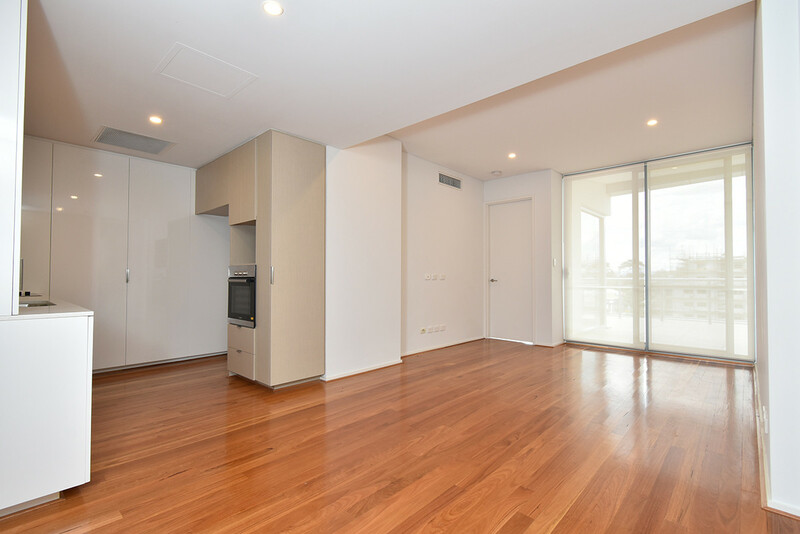 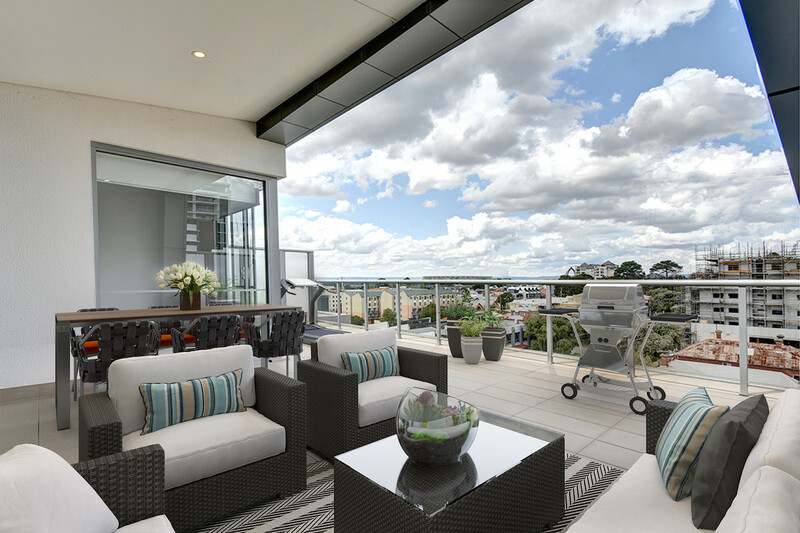 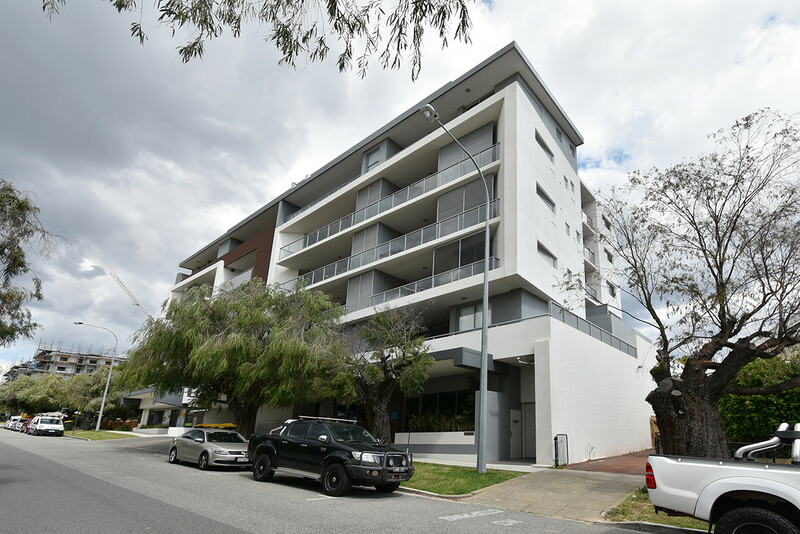 This stunning inner city penthouse located in Haven Apartments East Perth comes with resort style facilities, 2 secure undercover car bays and a massive 35m2 balcony. 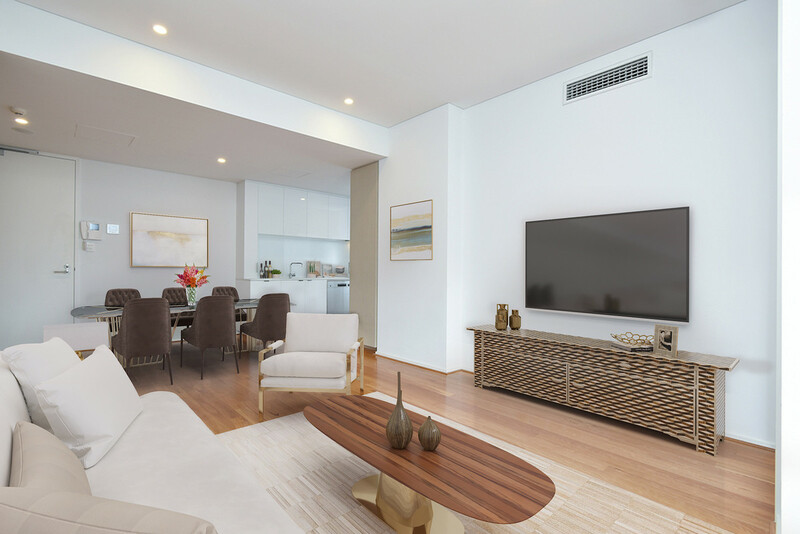 Your private oasis and a perfect extension of your entertainment living space awaits! 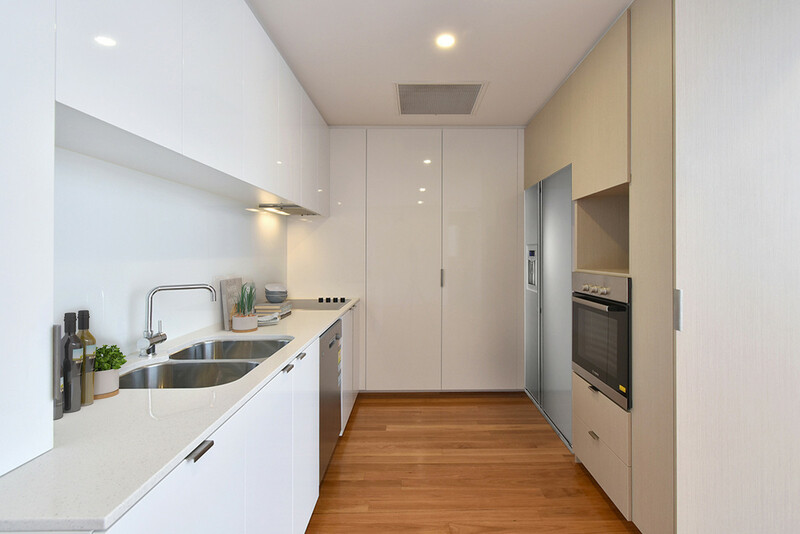 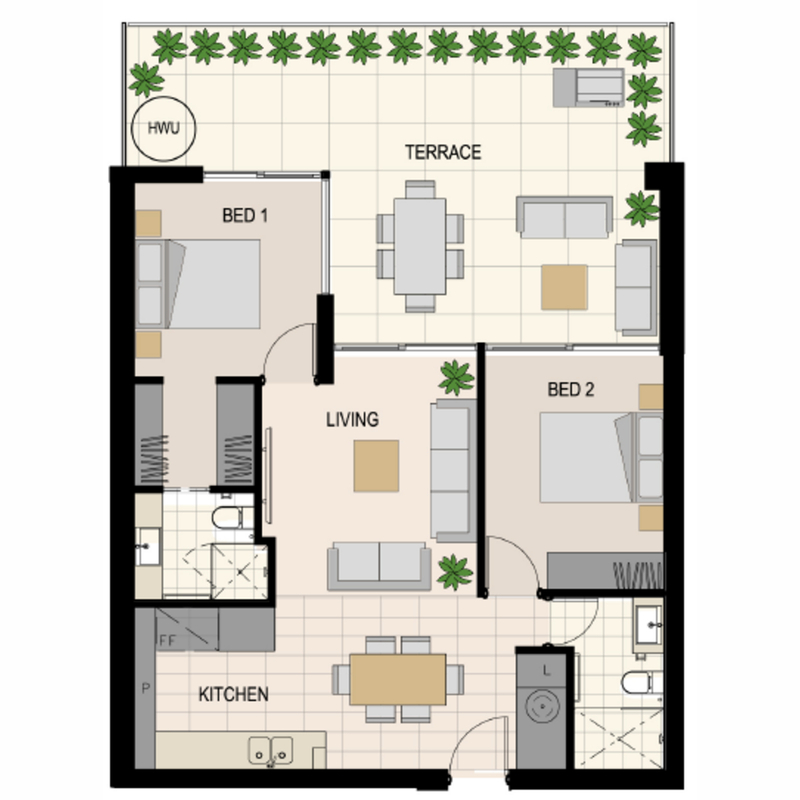 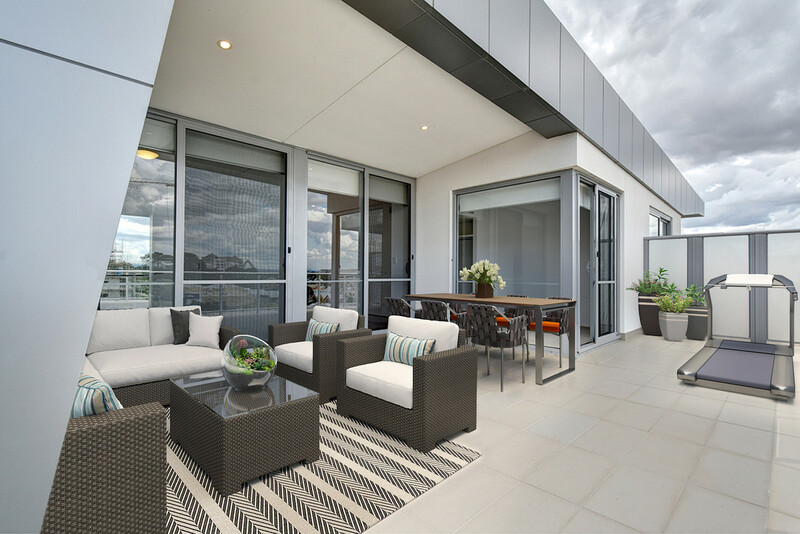 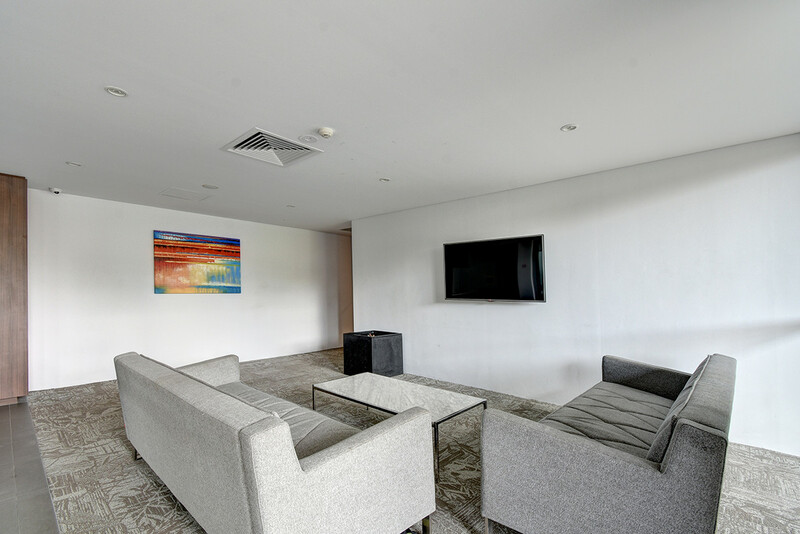 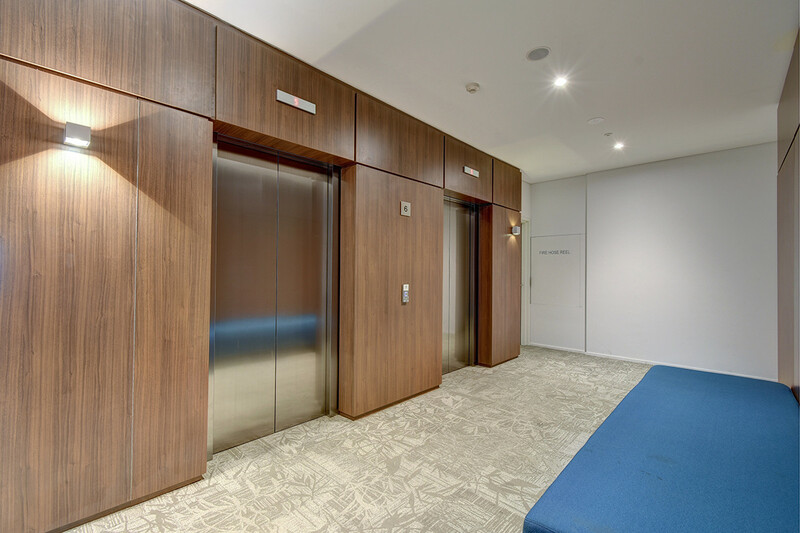 Situated on the top floor of this sophisticated award-winning complex the apartment boasts a sleek open plan lounge and dining area with timber flooring with sweeping Easterly views over the new Optus Stadium and beyond, towards the Perth hills. 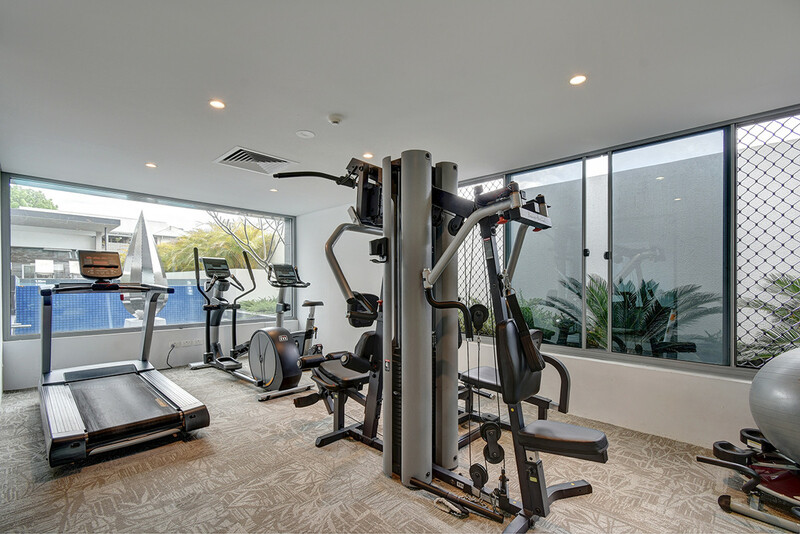 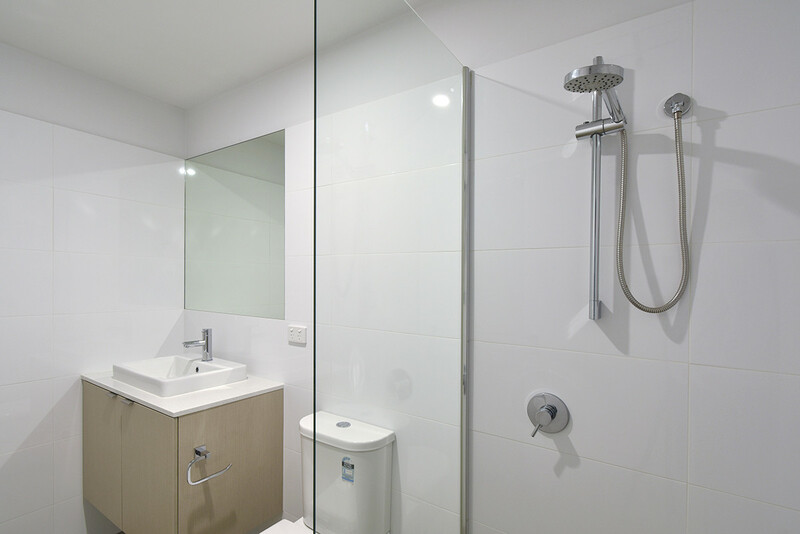 After a busy day out and about you can relax and enjoy the excellent facilities only steps away. 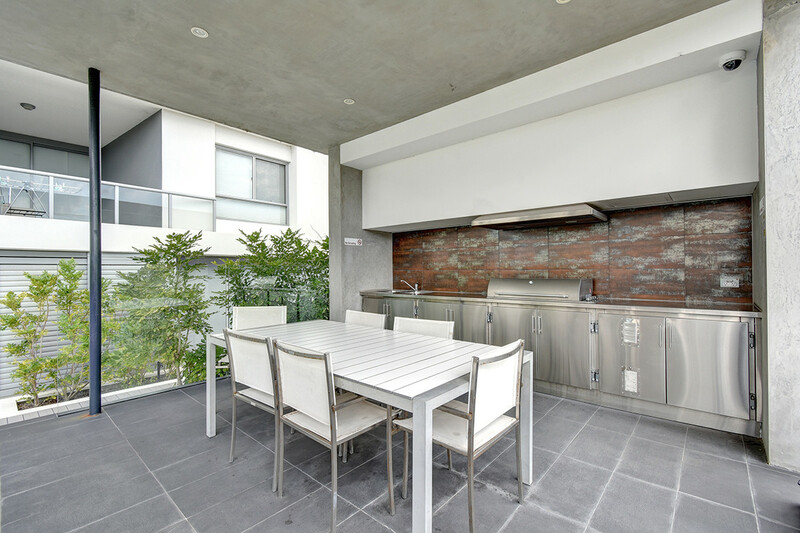 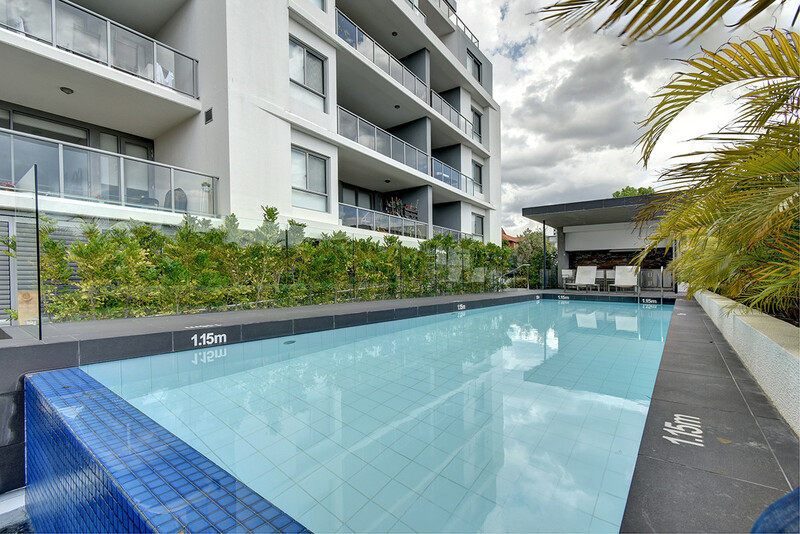 This modern complex includes a beautiful lap pool, fully equipped gymnasium, air conditioned pool lounge and even an amazing BBQ area to hang out with your friends. 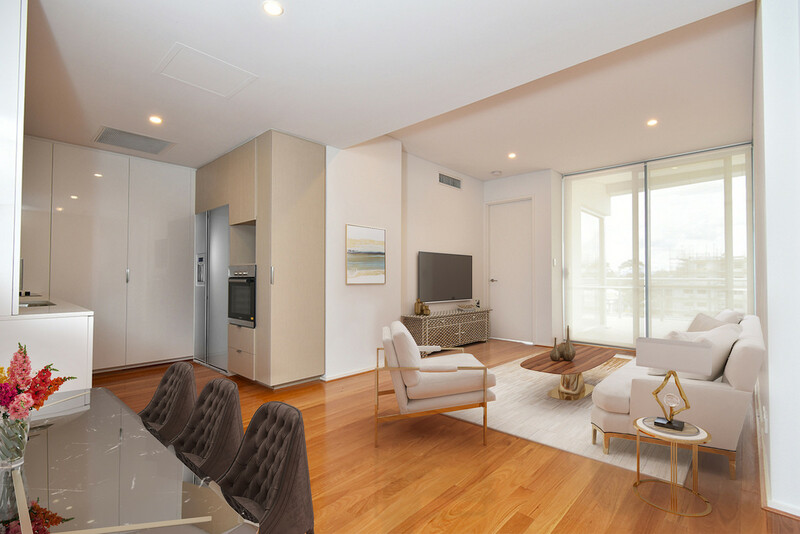 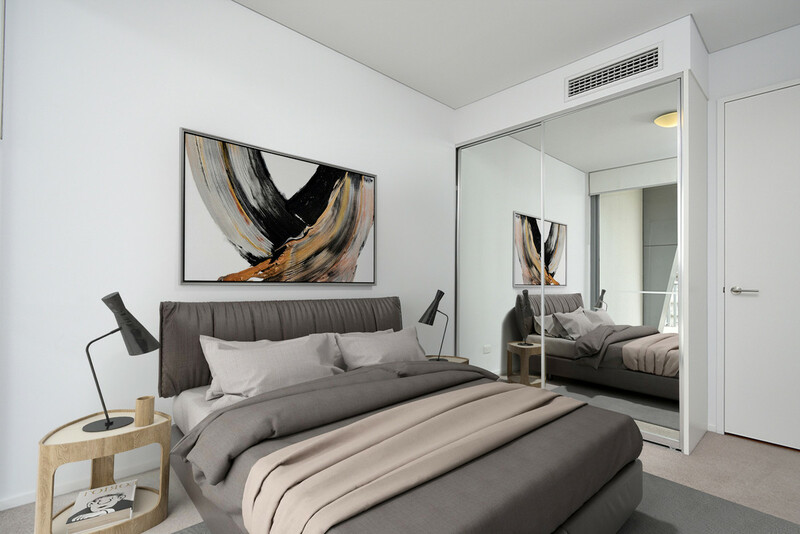 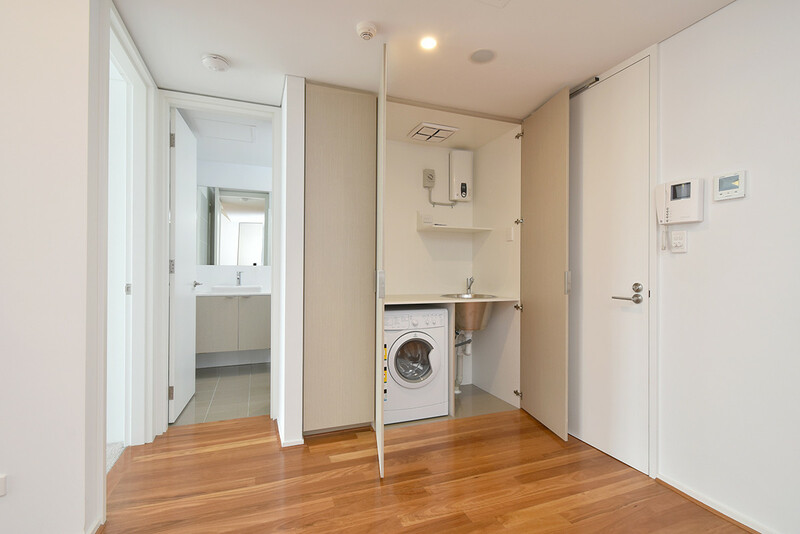 “HAVEN” is ideally located to Claisebrook Cove on your doorstep, a short stroll to the tranquillity of the Swan River, Royal Street cafes, or the hub of the City’s variety of fashionable shops, eateries and best entertainment spots. 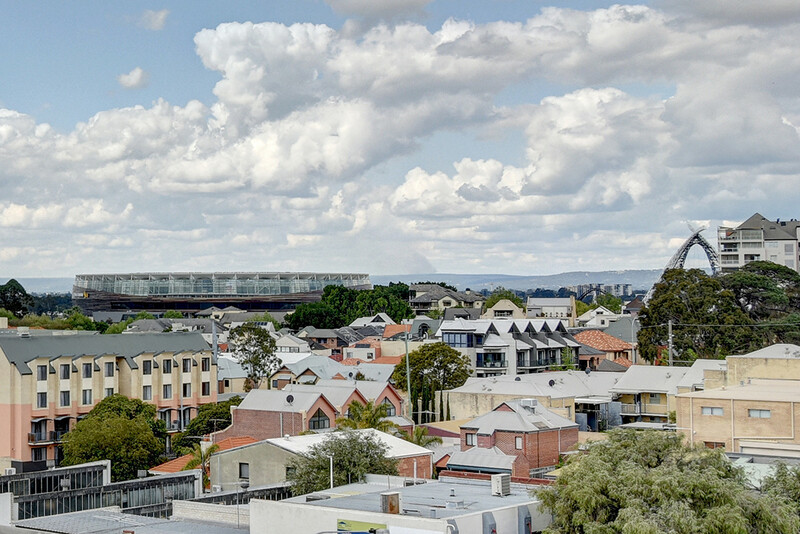 Added to all of this you have Optus Stadium in your sights with no shortage of things to do and places to go. 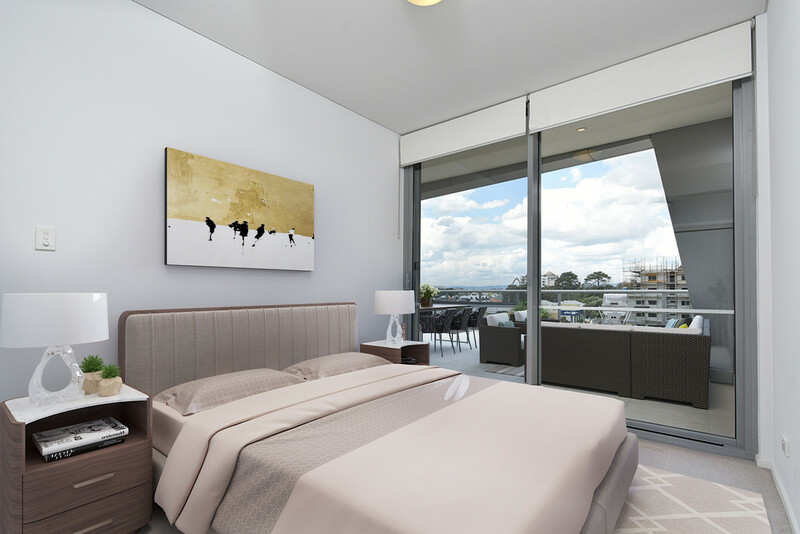 Call Joe Cipriani on 0417 948 078 to arrange a private viewing today for an opportunity to secure this fabulous lifestyle!